My little guy is the biggest nature and animal lover. His days is not complete unless he has been able to run around and explore the great outdoors. 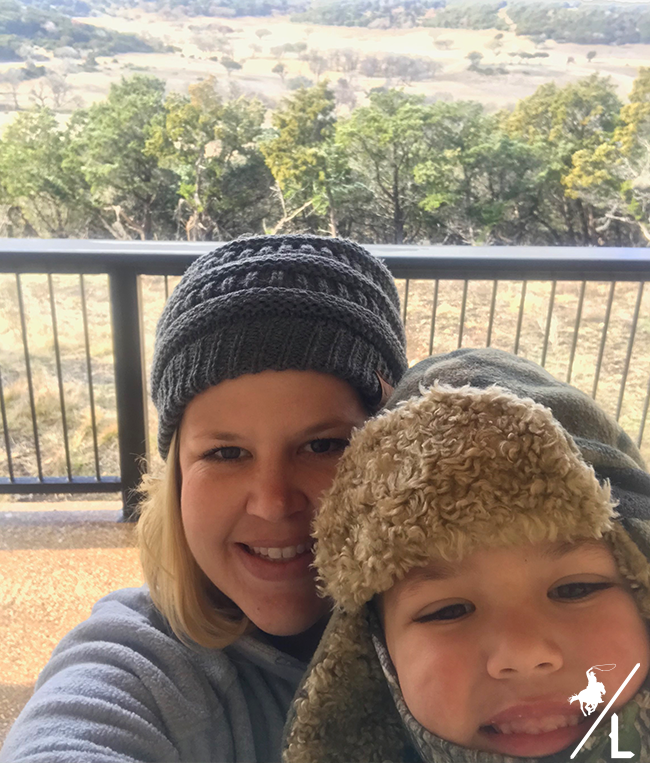 I wanted to start 2018 with an adventure and couldn’t think of a better way than taking a road trip to Glen Rose, Texas and spend the day at Fossil Rim Wildlife Center. 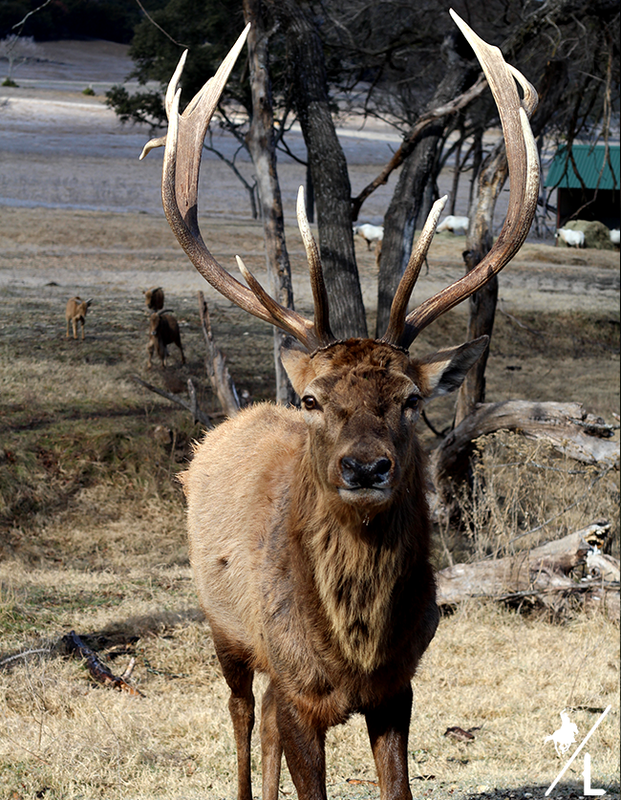 Fossil Rim is a drive through conservation center located on 1,700 beautiful acres with several overlooks. It’s home to over 1,000 animals from 50 different species. They have everything from ostrich’s (which made me a little nervous because they get a little to close for my comfort! ), rhinoceros, giraffes, antelopes, cheetahs, bongos, zebra, bisons, wildebeest and so many more! We weren’t able to see the rhinos or giraffes due to the below freezing temps, but the rest of the animals were out. Even though the day we went was bitterly cold, we just bundled up, kept the heat on high and had a wonderful time. The animals came right up to our truck and waited for Carson to feed them. (You can pick up a bag of feed at the entrance for about $8). We stopped about half way through the 10 miles drive so we eat lunch at the restaurant and take in the sweeping view at the overlook. There is also a petting zoo which we enjoyed getting to brush the goats. 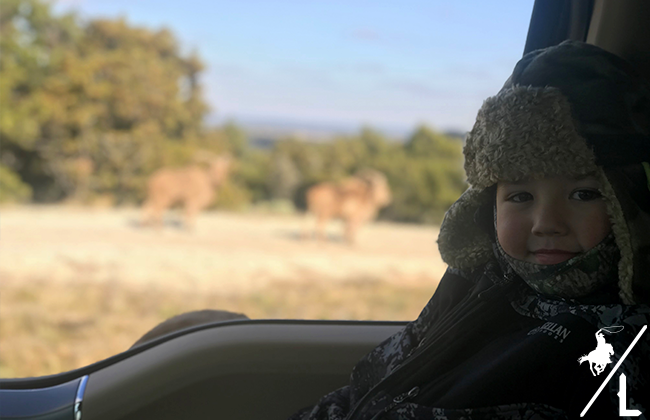 We had an absolute blast and couldn’t get over how beautiful and close we could get to the animals. 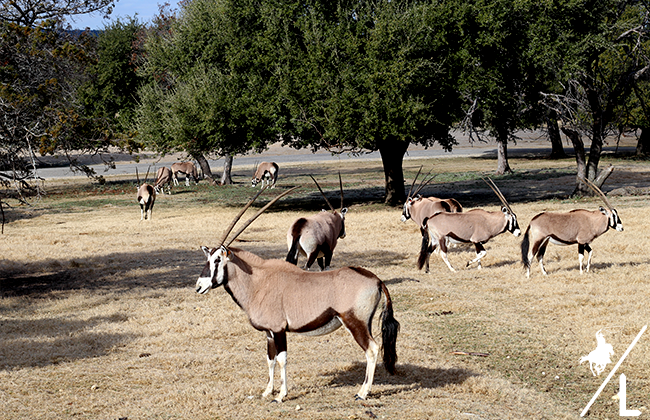 A safari in Africa is on our travel bucket list, but Fossil Rim is a great experience until we can make that happen! 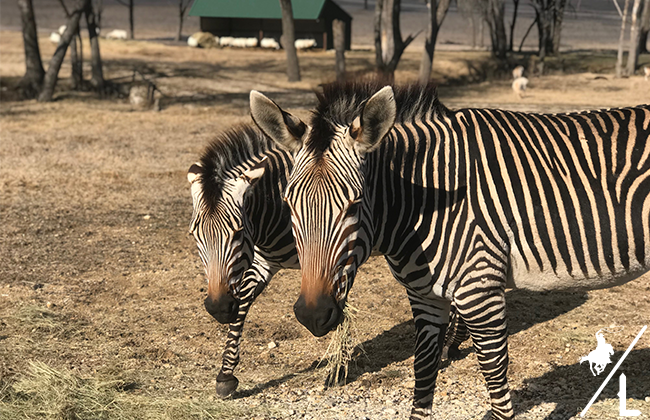 Have you been to Fossil Rim Wildlife Center? We are already planning a trip in the spring so that we can feed the giraffes and see the rhinos.